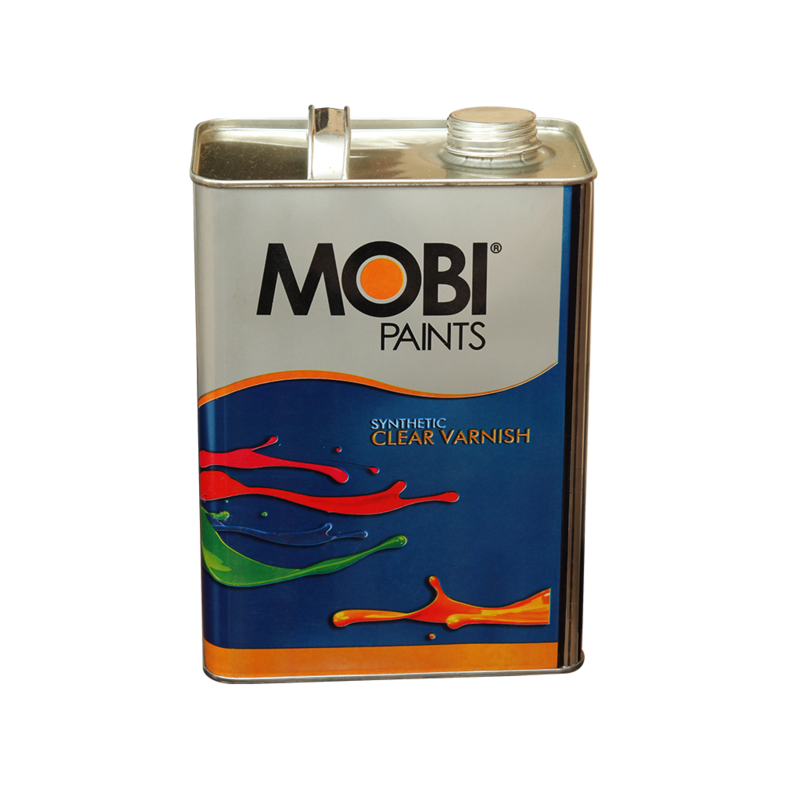 MOBI Synthetic Clear Varnish is specially formulated for interior and exterior wood work,floor,furniture paneling and yacht finishes. It gives maximum durability against water,heat,sun,salty water an d extreme weather. 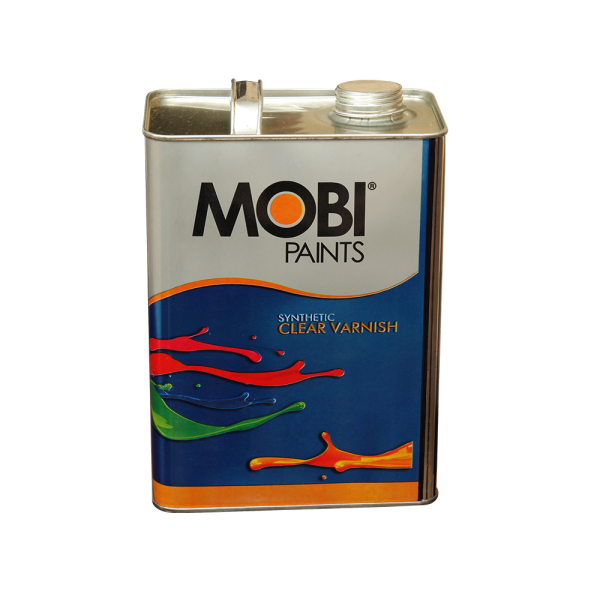 MAIN USES: MOBI Synthetic Clear Varnish can be used on outdoor gates, wooden frames, garden furniture and wooden fences of swimming pools. 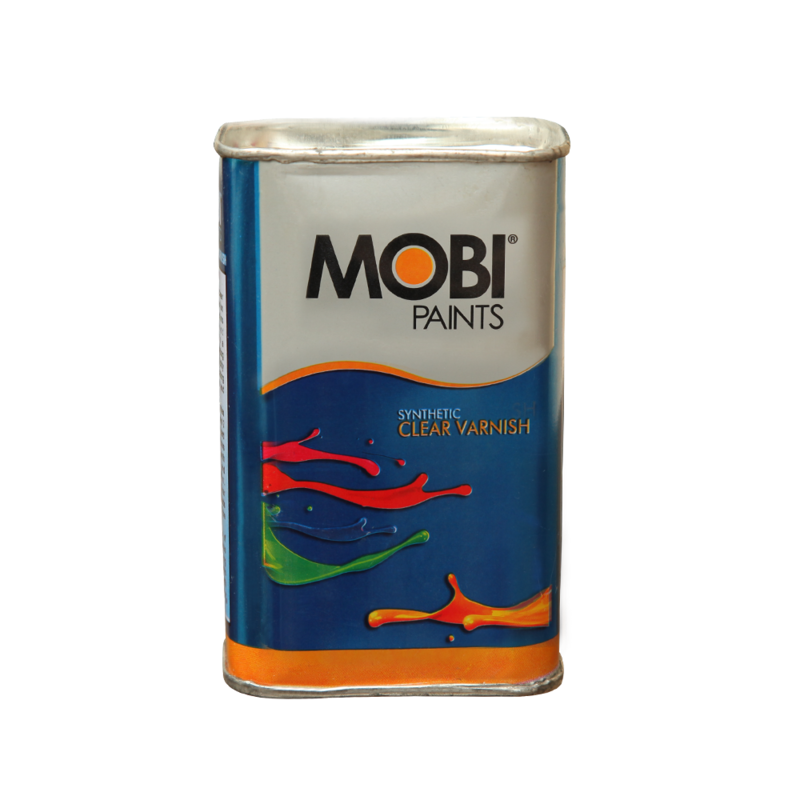 Before applying MOBI varnish on a new surface make sure that the surface is free from any termite contamination,stain,wax,grease etc. After adequate inspection sand the wood surface with water proof sanding paper to achieve maximum surface smoothness. If you are applying varnish on previously polished surface,than use paint remover to scrap off old coating form surface and again sand the surface with sanding paper. After adequate sanding apply 3 to 4 coats of MOBI Clear Varnish. In order to achieve maximum gloss and surface smoothness repeat the procedure after each coat to ensure maximum gloss.